As with all communities, there are certain rules and regulations required to ensure that our school is a safe and caring learning and working environment for all our pupils, parents & carers, staff, governors and visitors. Our policies cover every aspect of school life and through them, we aim to provide clear information about the ethos and organisation of our school and the standards of behaviour expected by all members of our community. As a voluntary assisted school, we adhere to the advice issued by The Department of Education with regard to policies and documents that governing bodies and proprietors of schools are required to have by law. In accordance with the recommended guidelines, our statutory policies are reviewed and ratified by the full governing body or in the case of non-statutory policies, by senior school leaders. Hard copies of the statutory policies listed below are available on request. Current and prospective parents & carers can also ask to see other non-statutory policies not listed here by contacting the school. Kindly note that you may need Adobe Reader to view these PDF files. 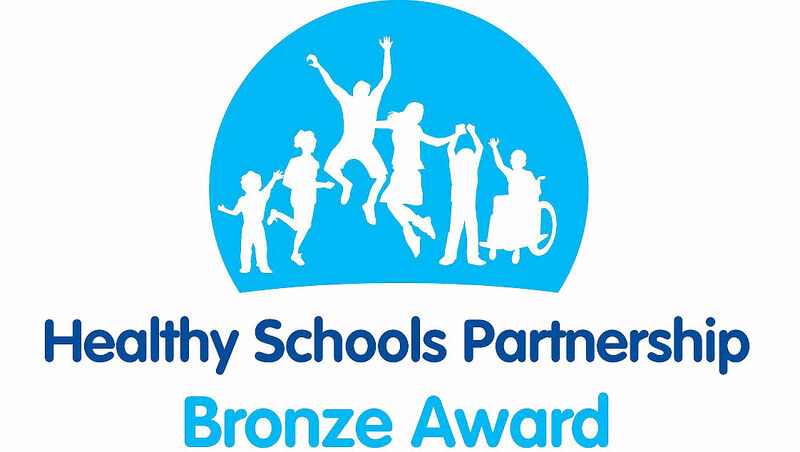 We are committed to promoting the health & wellbeing of all our students and to help our children stay healthy and happy as they grow up. In line with our commitment to ensure compliance under the GDPR, our Privacy Notices (also known as a fair processing notice) contain information on what data we hold on you, what we use it for, who we share it with and how long we keep it.